What Does the Economy Stand to Lose with Louisiana’s Coast? Part 1 of a 2-part series on the economic importance of coastal restoration to the state and nation. Louisiana residents are increasingly aware that coastal land loss presents an immediate economic and existential threat to coastal communities and the state – but fewer are familiar with the risks to the national economy. Oil and gas, seafood, navigation, recreational fisheries and wildlife tourism all depend on a healthy Gulf ecosystem and contribute billions of dollars and thousands of jobs. See table below for a summary of key industries that would be put at risk if we do not restore the Louisiana coast. Louisiana’s commercial fishing landings are the largest in the continental United States, second only to Alaska. People from across the country enjoy eating Louisiana oysters, crabs, shrimp and fish. The success of this industry depends on coastal restoration to protect the Mississippi River Delta ecosystem. More than one third of America’s oysters are harvested from Louisiana waters. Louisiana leads the nation in blue crab landings – 40 percent of the national total. Louisiana commercial shrimp landings (all species combined/head-on weight) total 111.3 million pounds every year. Louisiana shrimp boats. Credit: Richie Blink, NWF. Louisiana’s seafood industry generates $1.92 billion in total sales annually and supports about 33,391 jobs. Recreational fishing adds another $1.96 billion in sales and supports nearly 17,000 jobs in the state. 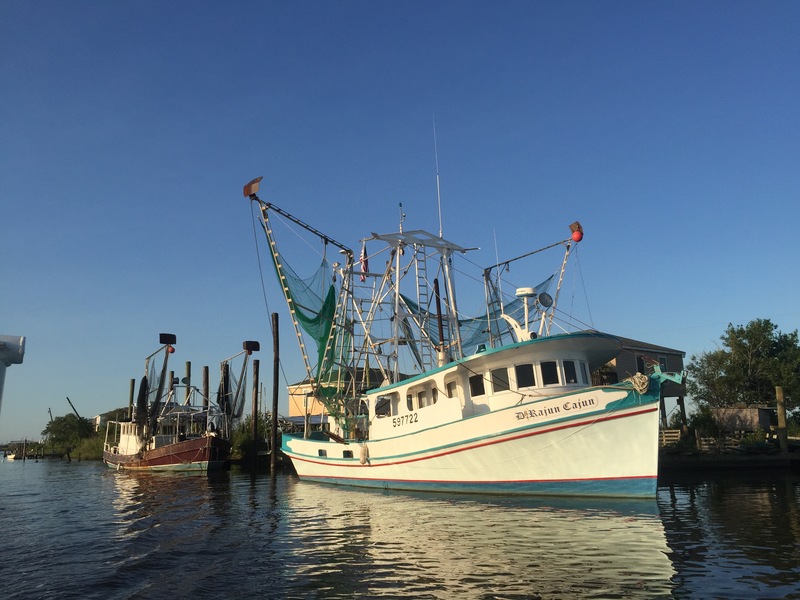 In addition to sustaining a large part of the economy, the Mississippi River Delta’s fisheries also support a unique way of life for generations of Louisianans. But as the delta’s wetlands disappear, so does its ability to support this abundant aquatic life. Restoration projects that reconnect the river with its wetlands to rebuild marsh and sustainable ecosystem will ultimately support a more abundant seafood harvest, which will in turn support local and state economies – and the nation – that enjoys eating Louisiana seafood. Restoring Louisiana’s wetlands will help rebuild important natural infrastructure, providing storm protection for vital oil and gas infrastructure and lessening economic damages. Louisiana supports the U.S. economy by providing five of the nation’s 15 largest ports by shipping volume, and Louisiana’s navigation industry accounts for $11 billion in annual economic output. The Lower Mississippi River Deep-Draft Port Complex is the largest in the U.S., with over 250 miles of deep-draft shipping channels that offer waterborne access into 30 other states via over 12,000 miles of inland waterways. Southern Louisiana ports carry 20 percent of all U.S. waterborne commerce (500 million tons annually). Louisiana is home to more than 100 major petrochemical plants, providing the basic raw materials that are shipped around the country and world to create plastics, fertilizers and a vast array of other products. As Louisiana’s coast erodes, the shipping industry is at risk because critical infrastructure becomes more vulnerable to extreme storms. Louisiana’s tourism industry is particularly vulnerable to the dangers of coastal land loss. Tourism generates 231,567 jobs and $16.8 billion in annual total spending, including wildlife tourism. Many business sectors directly or indirectly benefit from a healthy Mississippi River Delta. Investing in Louisiana coastal restoration will protect billions of dollars in economic activity and critical infrastructure. Wetlands act as a buffer for water and wave energy, reducing flood risk and helping keep communities and businesses safe. By restoring and protecting coastal wetlands, we are protecting these vital industries and the jobs associated with them. This is part 1 of the final installment of our series where our experts answer 10 fundamental questions with new and updated information, so that reasonable and scientifically-sound decisions can be made about the long-term sustainability of the delta and surrounding ecosystems. View an introduction to this series as well as posts on sediment, vegetation, diversions, levees, communities, fisheries, navigation, and climate change & energy. 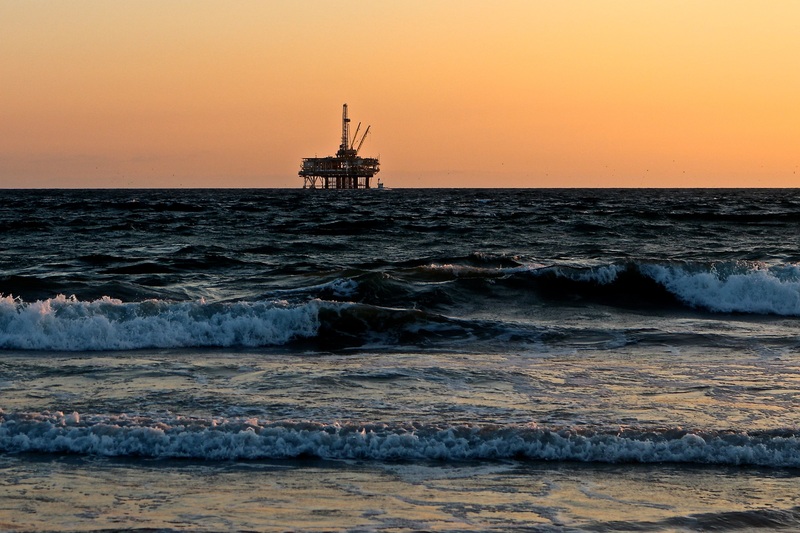 This includes production from its section of the federally administered Outer Continental Shelf (OCS). 1/ US Department of Commerce. Fisheries Economics of the United States 2012 (2014). 3/ Louisiana Office of Tourism. http://www.crt.state.la.us/tourism/louisiana-research/.